Neighbourhood Entertainment Desk/ Garima Kotroo: Easemytrip is all set to produce a film, Blank with Karan Kapadia which is expected to hit the theatres on 11th January 2019. Mr Nishant Pitti, CEO & Co-founder of EaseMyTrip.com is one of the producers of the movie. Karan Kapadia, the cousin of renowned actress Twinkle Khanna will make his Bollywood debut with Tony D’Souza and Vishal Rana. 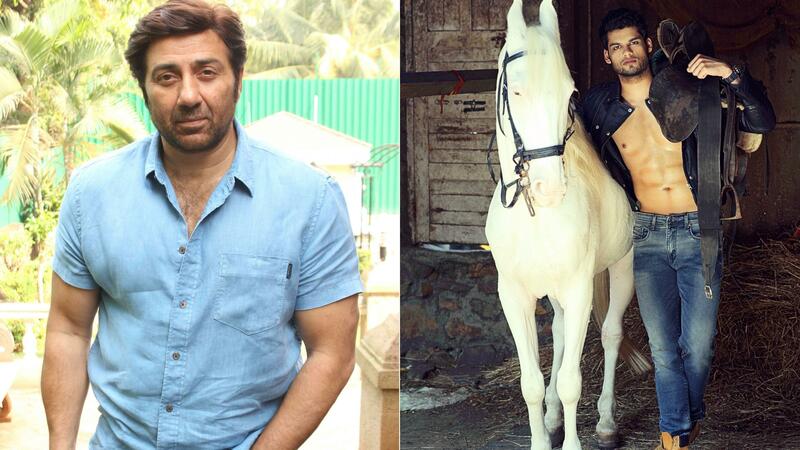 Sunny Deol is another big name associated with this film and he will be seen playing a significant role in the movie. Blank directed by Behzad Khambata is a multi-starrer film in which Drishyam actress Ishitta Dutta and Karan Kapadia will be seen as a lead pair. According to Nishant Pitti, “Karan is very talented and hard-working and would surely make a strong debut in Bollywood.” He is quite excited about this upcoming production”.